i'm going to go ahead and call this a lolthreat, because really that bad guy was laughable. you've got to admit, it's a very clever marketing gimmick. 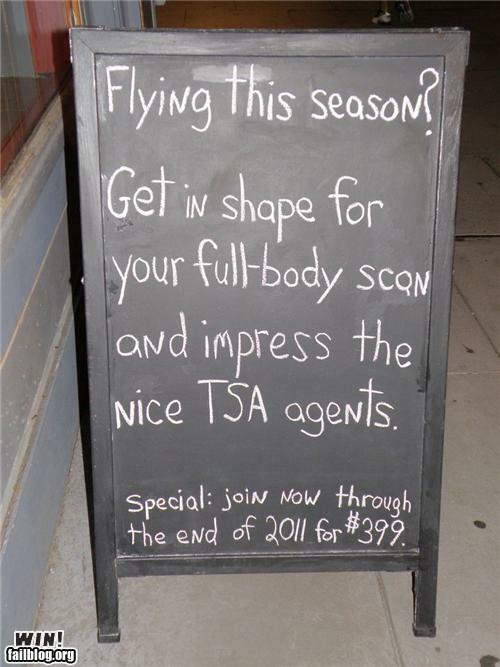 why can't more marketing be funny and non-deceptive like this? i can't decide whether that is more or less invasive than touching your junk. 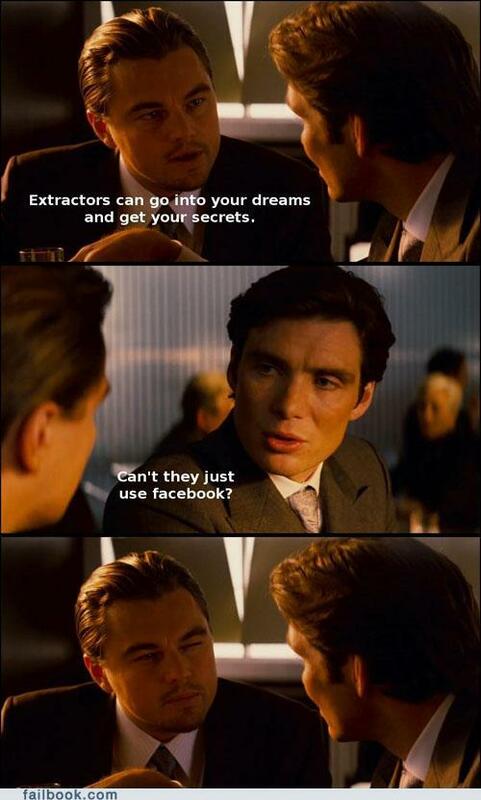 y'know, i can totally see the concepts of inception being applied to facebook, too. 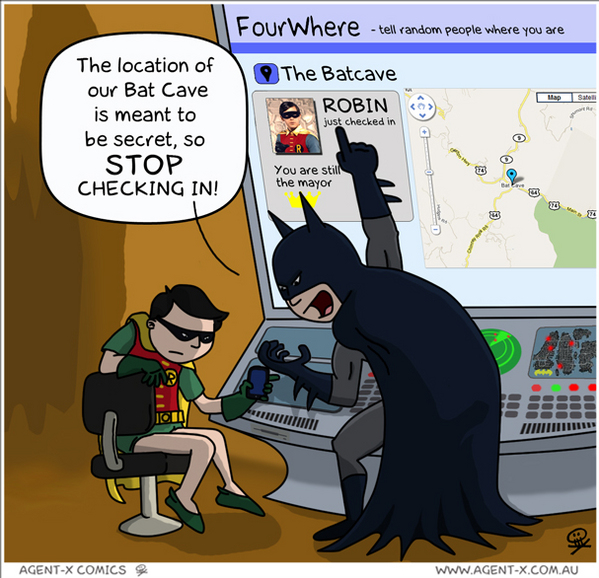 actually, agent-x comics appears to have a treasure trove of cartoons that touch on security issues. i may just have to add a link on the side there.